ArtNews included the exhibition as one of the "9 Art Events to Attend in New York City this Week." 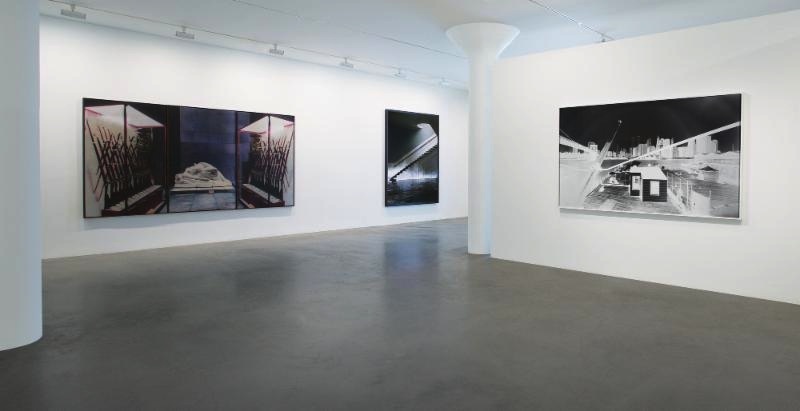 Images (left to right) Fariba Hajamadi “imagined origins reduce the sounds" 1990, James Casebere "Green Staircase #3" 2002 & Vera Lutter "The Appropriation of Manhattan, Fire Boat House, Fulton Ferry Landing, Brooklyn, New York, May 20, 1996". © Copyright 2015 Fisher Landau Center for Art. All Rights Reserved.